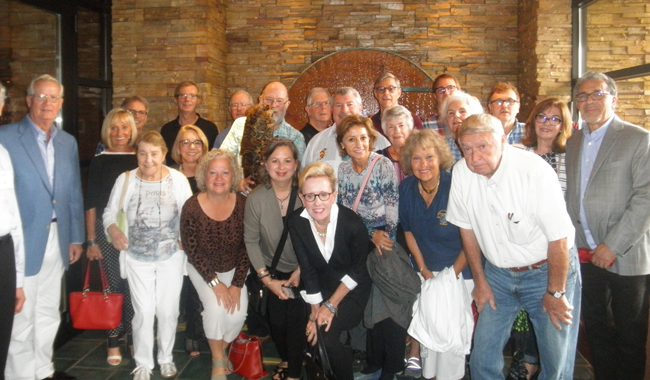 The Indiana Chapter had an outstanding meeting on Saturday, Aug. 25. The activities began with an enjoyable reception and lunch, during which time the members exchanged travel stories and anecdotes. After a fine lunch, we heard and saw an excellent presentation by Dr. Rick Bein about the Amazon River.